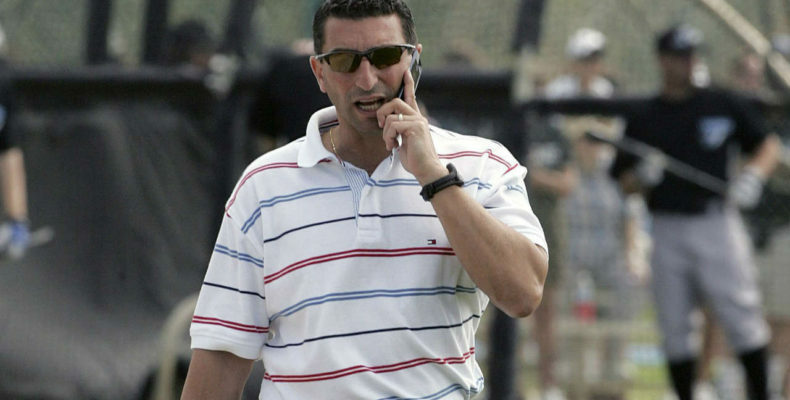 The San Francisco Giants hired J.P. Ricciardi as Senior Advisor to President of Baseball Operations, Farhan Zaidi. The addition to the Giants front office, which is still without a General Manager means Brian Sabean, J.P. and Mr. Zaidi will share the ongoing GM duties during the long cold winter months sans baseball. It also means there are now three experienced baseball executives making the important decisions, something that, in my experience, may create tension or may complicate matters (I’m a big believer in the “too many cooks in the kitchen” adage.). Mr. Ricciardi has an interesting and dare I say, checkered employment history. The recent positions include Director of Player Personnel for the Athletics of Oakland. He was also GM for the Toronto Blue Jays, in a somewhat turbulent tenure that basically transitioned that franchise from a more traditional approach at player development to something more analytics based. Most recently he was a special assistant to the New York Mets front office. Predicted a few weeks ago Ricciardi might endup in San Fran due to the A’s connection. That’s the only reason he’d be hired. He’s one of the worst GM’s to ever grace the position in MLB history. Why he continues to land great jobs is a mystery. Whoa. . . Another voice can’t hurt. If they like him he sticks. If not. One year deal. . . I suspect the Giants go thru a few of these guys. . . . . . . This cinches Harper coming to San Fran. Why? What does this failure of a GM going to do for SF? This guy seems like a dumber Bobby Evans….